This is a Permaculture Design Course Announcement. Enclosed is a flyer file made by one of the course hosts. Please pass this around to anyone who might be interested. 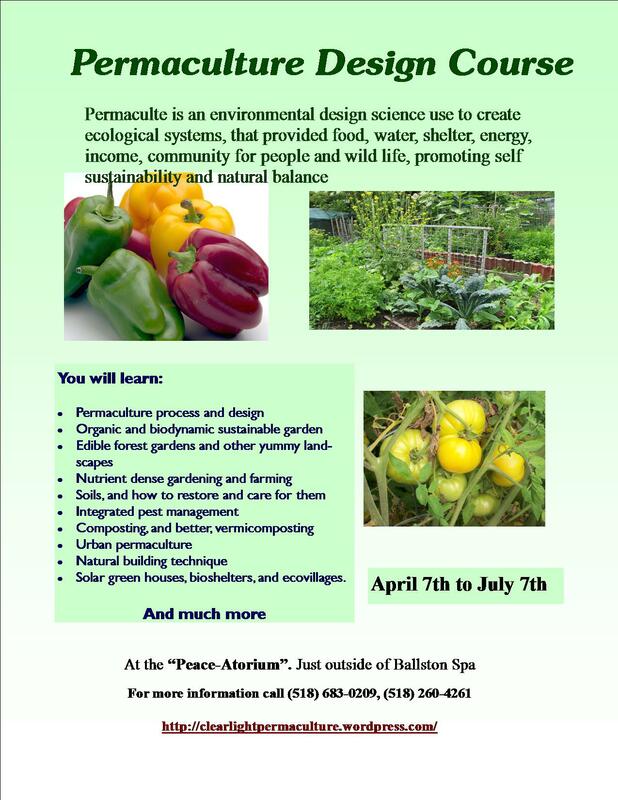 This will be a Comprehensive and Mind Manifesting Permaculture Design Course. Learn Permaculture skills while helping to create the initial design for the Peace – Atorium. This course is expected to fill quickly so be sure to reserve your spot. 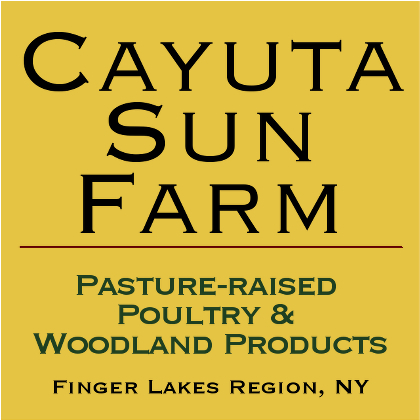 Contact: http://clearlightpermaculture.com for details. Some accomodations are available.